I think we’re all in the stage of needing a little lift — a kick start to the new year. Am I right? Well, I included Bulletproof Coffee on my list of the top health and fitness trends for Audrey Magazine a couple of years ago — and it’s still my go-to ritual almost every morning. 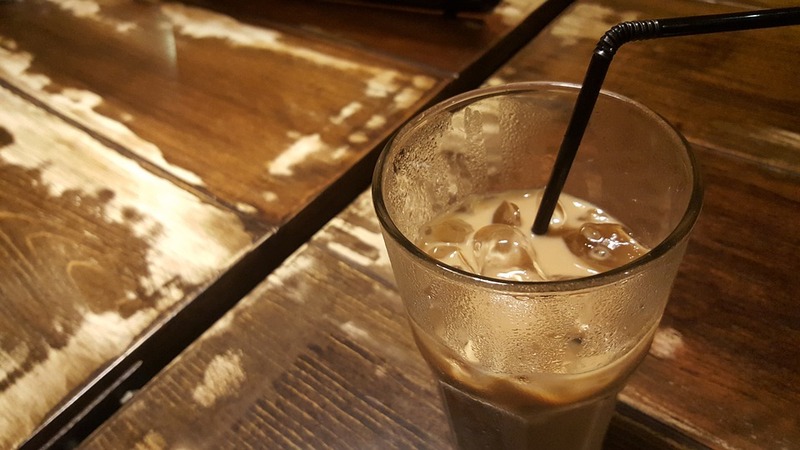 This coffee hack gives me heightened (non-jittery) energy, mental clarity, reduced sugar cravings and a skip to my day. 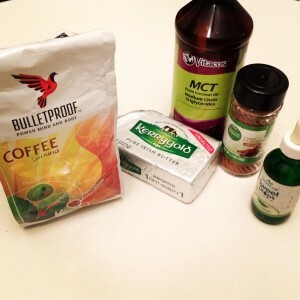 Getting in the bulletproof habit is a surefire way to start your morning and your days right! Let’s get on with it so you can start incorporating it into your day! This is what you need! Throw it all in a Vitamix (or another high-speed blender) and blend your bulletproof coffee on high until it’s frothy and delicious. Voila! ++ Sometimes I like to cool it in the fridge and ready it up for a cold glass of delicious iced bulletproof coffee! 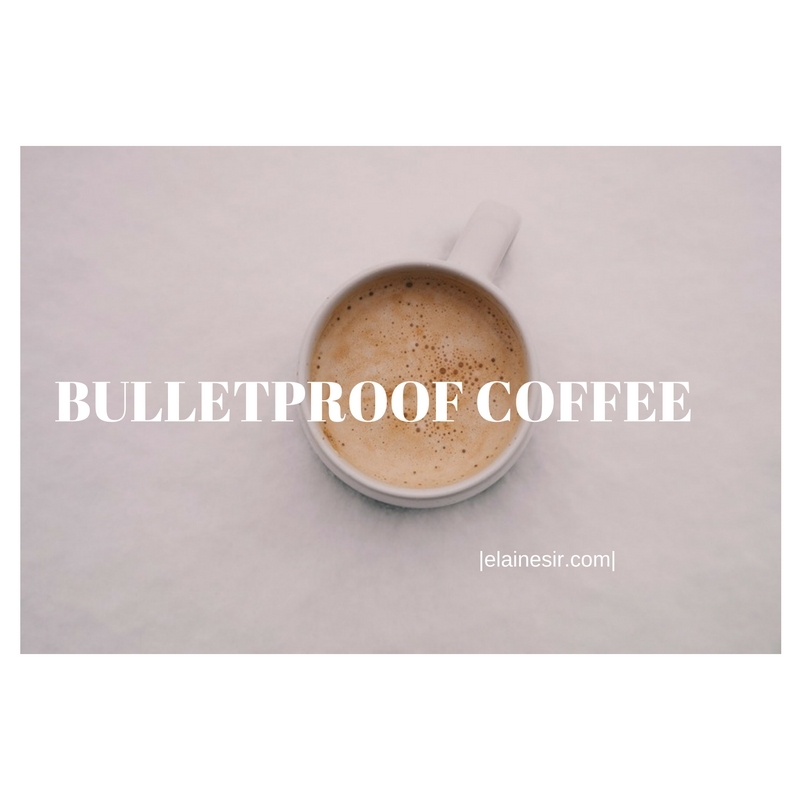 Hope you enjoyed my guide on how to make bulletproof coffee! by ELAINESIR March 12, 2015 July 10, 2016 .
by ELAINESIR January 29, 2015 February 20, 2017 .